Increasing active living opportunities in Cleveland. The mission of the Active Living Committee is to increase the physical activity of residents in Cleveland. Looking for active living opportunities? Get active here. What does active living look like in our community? Last fall, Cleveland become the fifth city in Ohio and one of the few in the nation to launch a large school district travel plan through Safe Routes to School. The plan improves walking and biking conditions for around 27,000 students across 69 K-8th grade Cleveland Metropolitan School District schools. On October 17th, Cleveland celebrated Walk to School Day to showcase the effort that goes into making safer walking and biking conditions for students. You can find your school's designated route map here! Bus Stop Moves is a great way to stay active while you wait for the bus! The art project located on RTA bus shelters throughout Cleveland illustrates health tips and simple exercises to encourage residents to be happier and healthier while waiting for your bus. Finding the time and inspiration to exercise throughout the day can be difficult. With the help of Bus Stop Moves, we can all be less idle and decrease the community’s risk for diseases such as diabetes and high blood pressure that are associated with sedentary lifestyles. The Midway is a proposed cycling network, created for Cleveland residents to provide safe and convenient ways to cycle as a main way of transportation within the city. The Midway would be implemented over the city's already existing streets and help create a more sustainable city. It would increase safety to pedestrians, drivers, and cyclists while connecting its users to multiple places throughout the city. Reduce barriers (safety, cost, transportation, infrastructure) that Cleveland residents face in accessing and utilizing active living opportunities. Promote existing active living opportunities and resources to Cleveland residents and stakeholders. Encourage the development and implementation of innovate active living programs and initiatives in Cleveland's neighborhoods. Support the work of committee members to improve and increase active living opportunities across Cleveland. 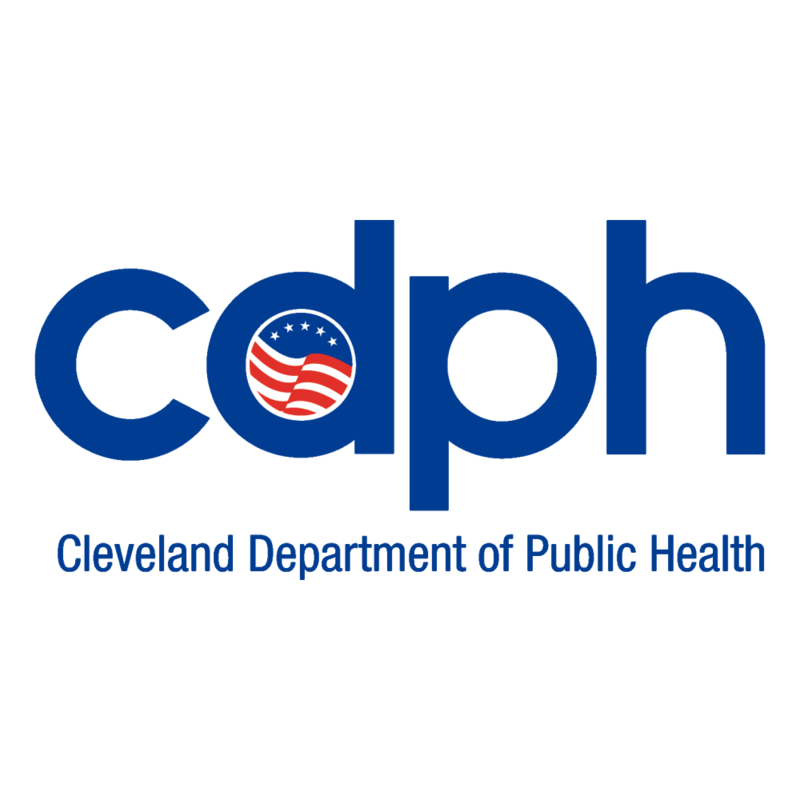 The Active Living Committee is working on creating a comprehensive, public directory highlighting the free and low cost active living resources are available to Cleveland's residents. The list will include things such as local recreation centers, parks, trails, and programs that will allow people to find ways to get movin' near their homes! The directory will be made public upon completion as a resource for all who wish to use it. The completion of 2016 & 2017 ciCLEvia series were a great success and attracted families from all over the city to enjoy an afternoon of car-free streets. The day was full of sunshine and fun for all ages. Over 1,200 individuals came out and participated in the October 2016 event and even more people and activities followed in 2017. This year, the events have been re-branded as Open Streets Cleveland, with events taking place in 4 locations throughout the summer: May 6, July 15, July 29, and August 18. Check out the Open Streets Cleveland Facebook page for more information! Learn about the Active Living Committee's Past Projects here! Fill out the contact form below to get in touch with Calley.